Amy Kirby, Vice President of Finance received her Bachelor Degree in Accounting from the University of Illinois in 1985. She became a Certified Public Accountant (CPA) in 1986 and is currently licensed to practice public accounting in the state of Michigan. 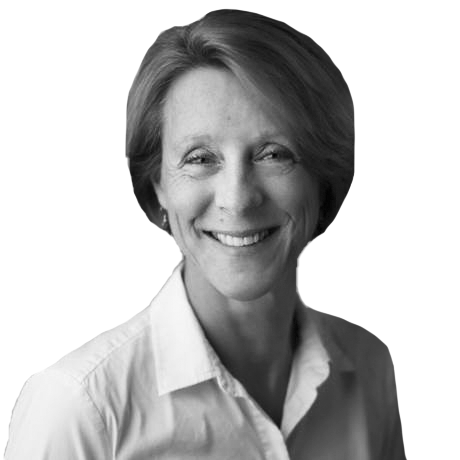 Amy has worked in public accounting for over 25 years primarily in the tax and accounting departments. Amy handles finance, and human resources for the firm.